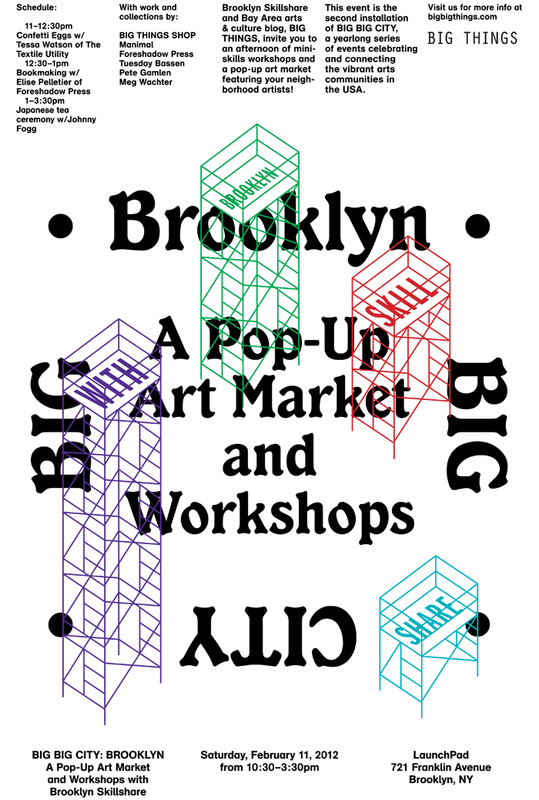 BIG BIG CITY moves from chicago to brooklyn next week for an awesome saturday of mini-skills workshops and another pop-up art market! we are so excited to be working with brooklyn skillshare to bring you a saturday of fun in crown heights! join us on saturday, february 11th at launchpad, where three brooklyn artists will share their skills and more will share their work. learn about Japanese tea ceremony and how to make matcha with tea expert and photographer, johnny fogg; basic bookmaking with elise pelletier from foreshadow press; and make confetti eggs with tessa watson (of oakland, currently living in brooklyn!) 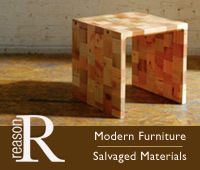 of the textile utility! and as always, the marketplace will be stocked with special handmade goods and work from the BIG THINGS SHOP, moccasins and necklaces by manimal, cards and prints by foreshadow press, work by illustrators tuesday bassen & pete gamlen, photographic prints by meg wachter, & natural jewelry by with roots. BROOOKKLLLYNNNNN i cannot wait to hang out with you! see you soon! This entry was posted on February 2, 2012 at 9:29 am and is filed under ART, BIG EVENTS, BIG NEWS, BIG SHOP, COLOR, DESIGN, SHOPPING, TRAVEL. You can follow any responses to this entry through the RSS 2.0 feed. One Response to BIG BIG CITY: BROOKLYN!! !